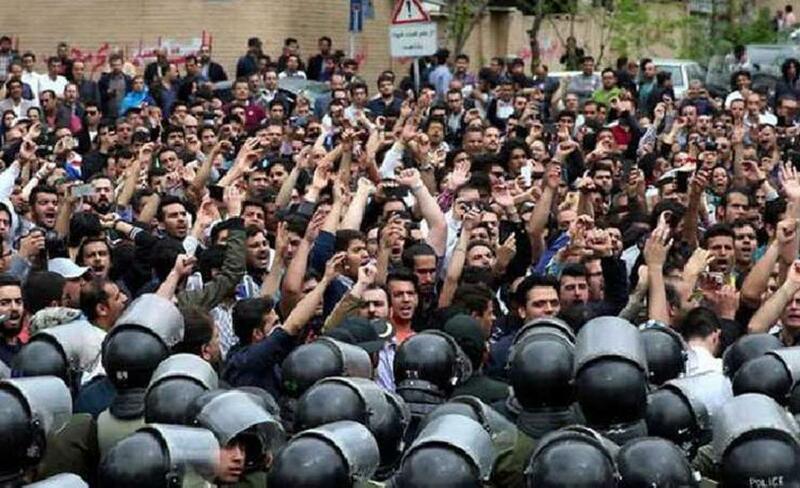 Due to the escalation of protest against the its government’s economic incapabilities, Iranian forces have arrested up to 3700 people, including 40 to 68 students. The conflicts between the government and protesters have remained violent, and Iranian forces even deployed tear gas in one instance. The White House claimed that the Trump administration has been concerned about Iran’s detainment of “peaceful protesters” and urged the Iranian government to release these protesters. There were gruesome reports on the torturing and mistreatment of prisoners: one of the students arrested, Sina Ghanbari, died in custody. The conflict began in 2015 when the US and the UK, along with four other world powers, came to a nuclear deal with Iran to reduce their Uranium enrichment. The sanctions that these countries placed on Iran deterred foreign businesses from trading in Iran, significantly undermining the Iranian economy. Inflation remained above 10% per year, about a quarter of the young people were unemployed, and poverty continued to worsen. However, another factor that led to the protest, the use of smartphones, was also worth noting. People used Telegram, an Iranian messaging app, to organize protests and share information. Many Americans, especially those in the current administration, support the protests. In fact, before the conflicts took place, Trump himself criticized the government and supported the protests on social media, which angered the Iranian government. The nuclear deal was an inconsiderate one: its sanctions were burdensome, and now innocent Iranian citizens are paying for the greed of world superpowers. The call for releasing protesters seems like a vain attempt to cover up the fact the foreign powers who negotiated the deal were the agitators of these protests.